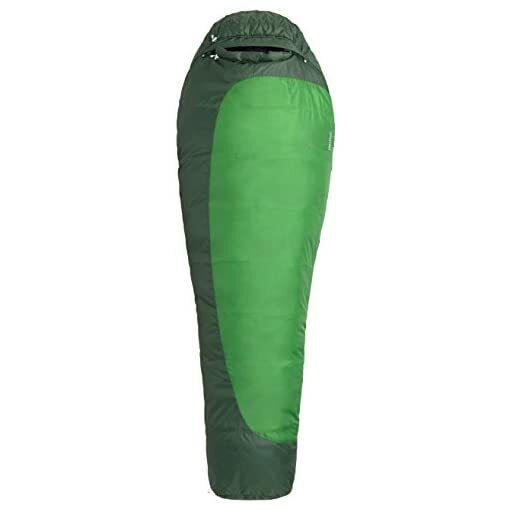 The Trestles 30 Sleeping Bag is a roomy, mummy-style synthetic bag that performs in cool and damp conditions thanks to SpiraFil high-loft insulation. 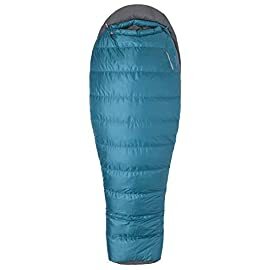 The unique blend of large, spiral hollow fibers and small polyester fibers provides the exceptional warmth, softness, and compressibility of natural down while increasing moisture resistance. 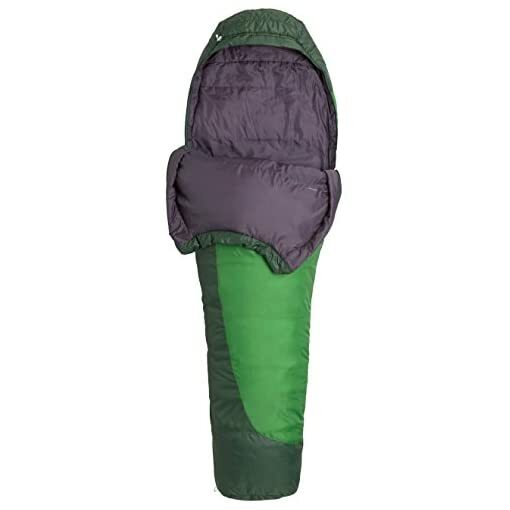 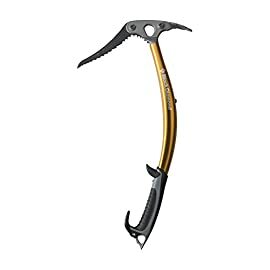 The Trestles is also EN rated as comfortable for men at a lower limit of approximately 30 degrees Fahrenheit. 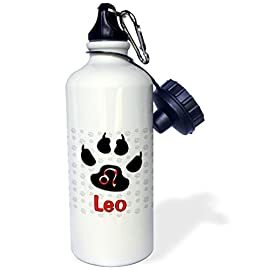 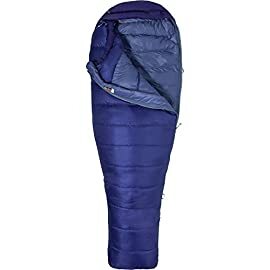 It features a dual-zipper design: a full-length anti-snag main zipper, plus a second fold-down zipper for added ventilation and easy access. 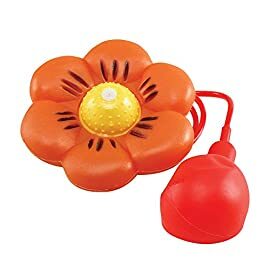 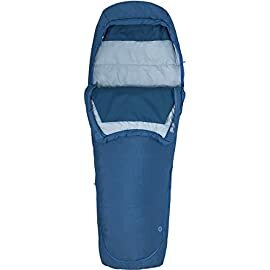 The anatomically shaped footbox minimizes heat buildup and gives you plenty of room to wiggle your toes, flex your feet, and find a comfy sleeping position. 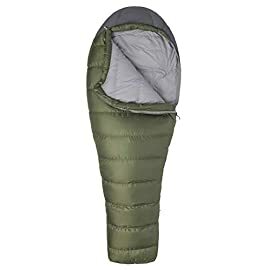 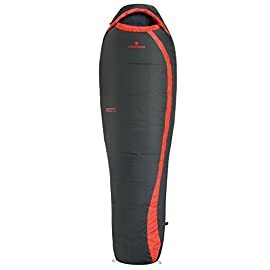 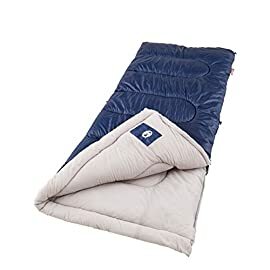 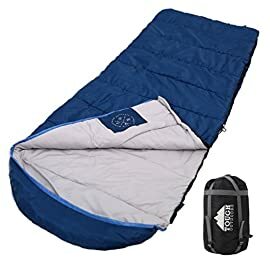 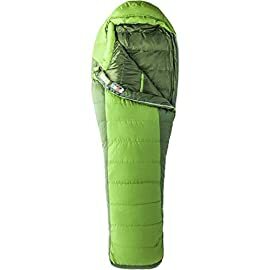 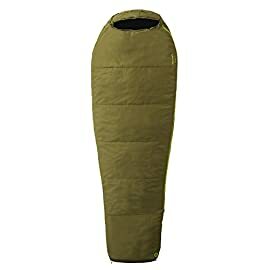 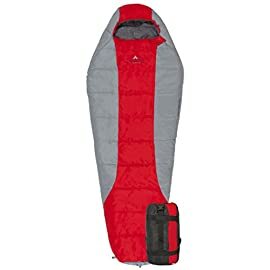 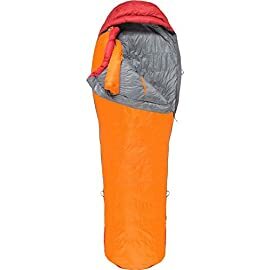 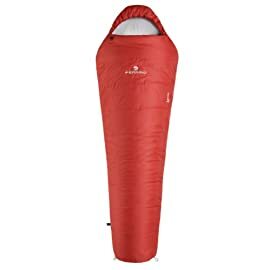 The bag’s top portion is built for maximum loft and warmth, the bottom portion retains a blanket-like feel for all-night comfort, and the 3D hood can be adjusted to optimize heat retention. 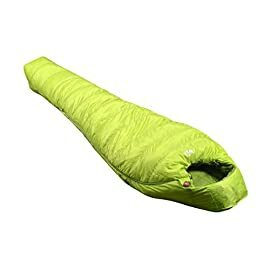 Rounding out this excellent bag is an interior stash pocket, “feely” draw cords, dual hang loops, and an included stuff sack that compresses for convenient packability.